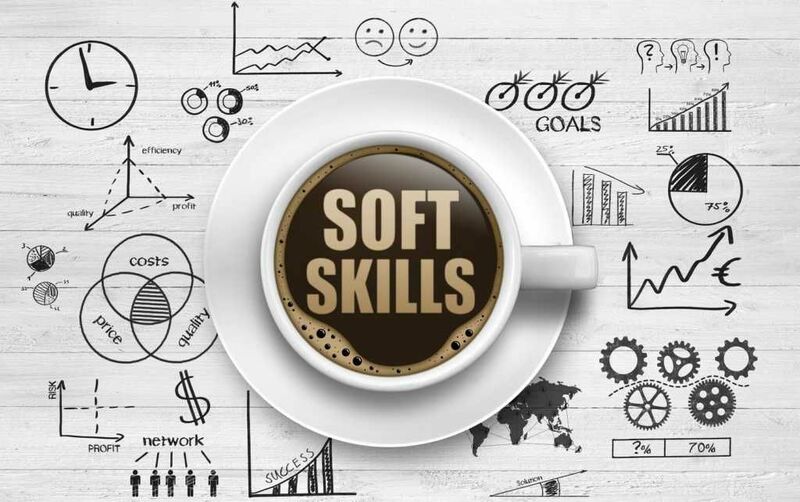 Contrary to popular belief, soft skills (people skills) can actually be learned and improved upon. The first step is awareness. It’s important to be aware of your strengths and weaknesses in this area and then you can develop an approach to approving them. These guides will be a great place to start in developing your skills to move up the ladder. The following guides will help you focus in on the most important types of people skills you need to excel in finance. Rising to the top is not just about having good financial modeling and valuation skills, it’s also about having the necessary communication and leadership skills.